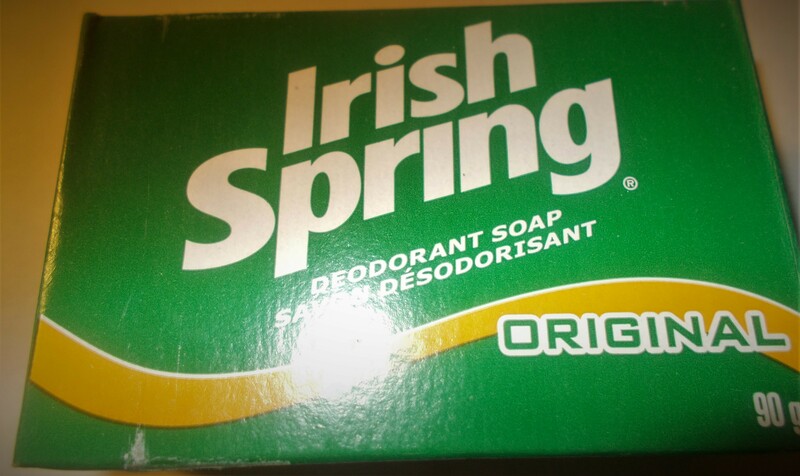 Its good to use in the morning to freshen up and smells good. 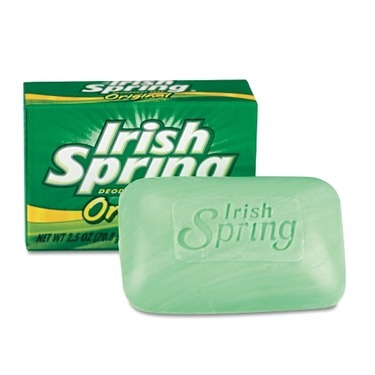 I definitely wouldn't stop using this soap and its price is good. 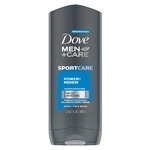 I would simply recommend this product as the best hygiene product for men being it cost 2$ where i buy them for 3. 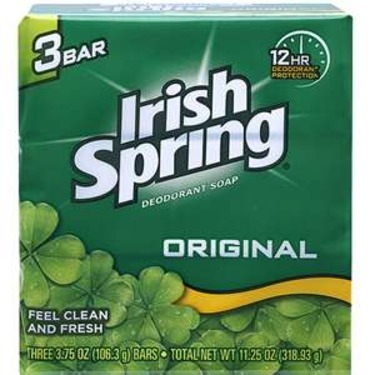 I love to wake up to this familiar scent from my childhood! It is refreshing, cleans my skin well, rinses off excellently, leaving behind a lovely scent. I feel its an awesome part of my morning routine that I miss if I'm ever in a rush, I don't feel the same without it! I definitely recommend this soap for general everyday use. 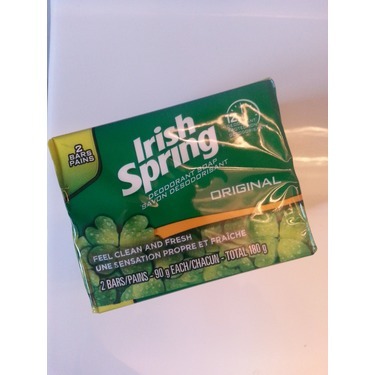 I can use it every day and my skin is great every day, soft and clean. 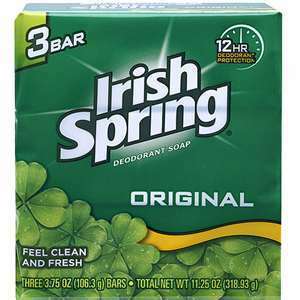 It's soap so it does clean and for the price it's not bad. 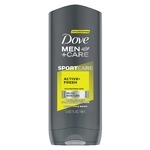 The scent however can be overpowering and I find it really dries out my skin and makes it feels really tight. 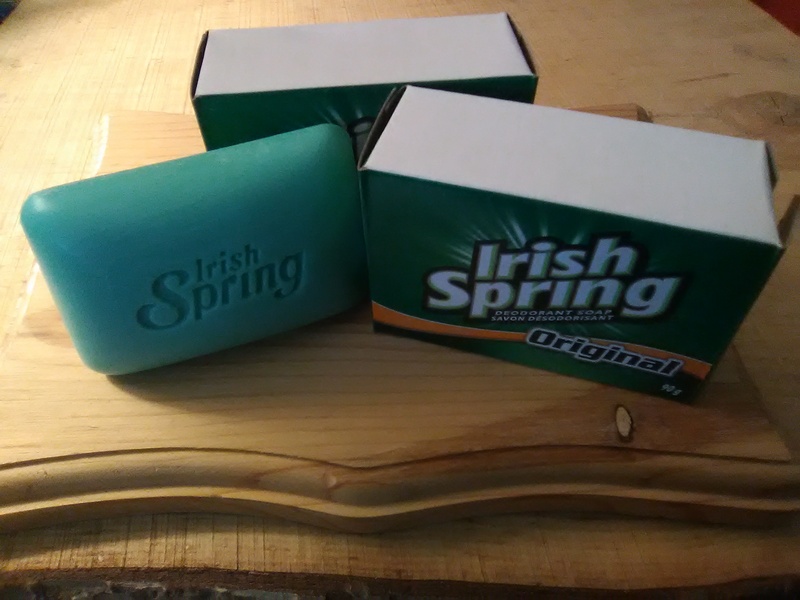 Only soap my husband will use! 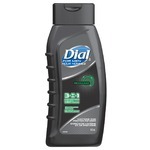 After 17 years together, this is still the only body wash soap my husband will use. 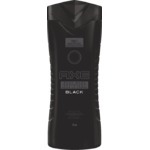 He says it is clean and refreshing without drying out or feeling greasy. Thankfully, I like the smell and the price! 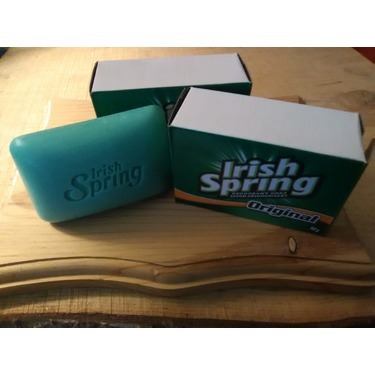 I frequently buy Irish Spring Original scented soap for my Father for father's day, and I admit it smells amazing. 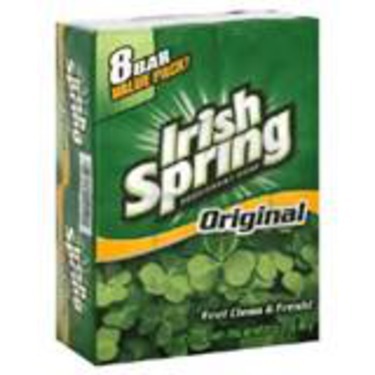 It's affordable, and you can purchase in various quantities. 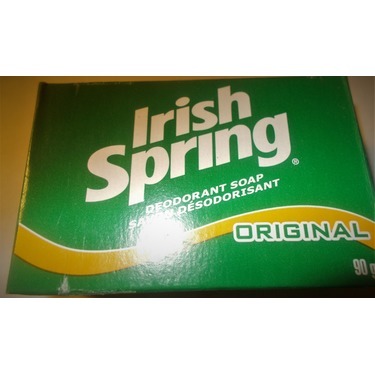 I have used this soap for many years, it has a very nice and fresh scent, it is not a fancy soap but it does its job. I like how my skin feels and smell after each use. Very affordable. I always feel refresh in the morning when I take a shower. 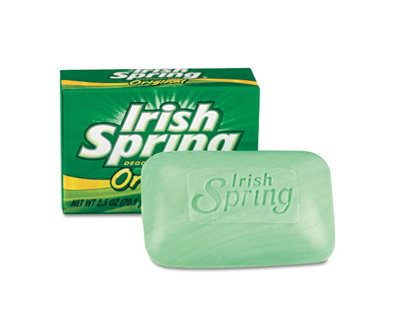 I love the scent of this soap. The value is great for everyday use. 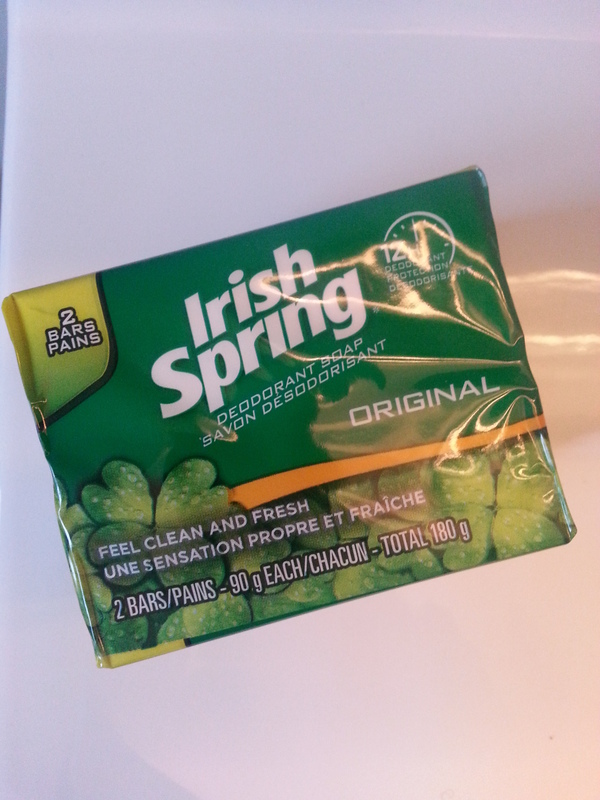 I do not recommend to wash your face with it. This definitely one of my favorite bat soaps of all time. 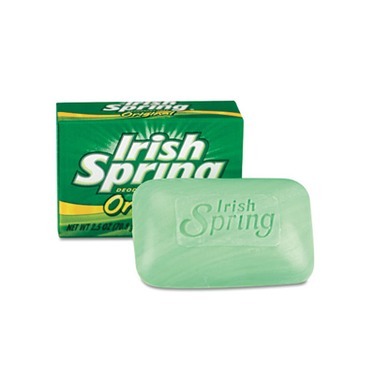 This is very refreshing, everytime I take a shower in the morning using this soap it definitely wakes me up. 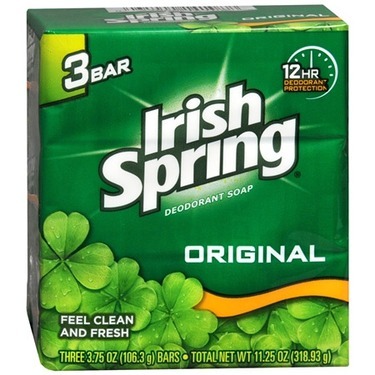 Very fresh and clean scent. 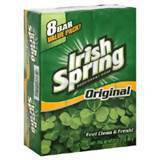 My husband only uses Irish Spring. It's simple, gets the job done, and doesn't agitate his skin. It's also very cost effective and foams up nicely for showering, hand washing, etc.